You Are Here: Home > How Long Do Brakes Last? We rely on our brakes to help slow down and stop our vehicle in a safe and timely fashion. With the daily use of this system, its various components will eventually need to be replaced to ensure that they continue to perform in a safe and smooth manner as you drive around Annapolis, Highland Beach, and Hillsmere Shores. Find yourself wondering: How long do brakes last? There are a few things that can determine the longevity of your brakes that we wanted to share with you that way you will know when it is time to schedule brake service with us at MINI of Annapolis. Brakes have two very important parts that must work in harmony to make your car slow down efficiently and smoothly. The brake pads will press against the brake rotors every time your foot pushes down on the brake. When these parts connect, it creates friction, which in turn slows your vehicle down to an eventual stop. That friction also results in wear to each of those components. This means you will have to replace both the pads and rotors of your braking system at certain points. A rule of thumb is that the brake pads will need to be replaced between 25,000 miles and 65,000 miles. The rotors may be able to last slightly longer. It is recommended to get new rotors every 30,000 miles to 70,000 miles. Where on those ranges should you personally replace your brake system’s components? There are multiple ways you can determine when the time comes to have your car serviced and the brakes replaced. First, you will want to evaluate your daily driving habits. If your commute usually involves heavy use of the brakes through more congested areas, your brakes may wear at a faster rate. You also can check to see what your rotors and pads are made of. Certain material used to make these parts last longer, so checking what specific brake pads and rotors you have will help you know how long they will last. There are also signs that will tell you that it is time to have your brakes serviced and possibly replaced. 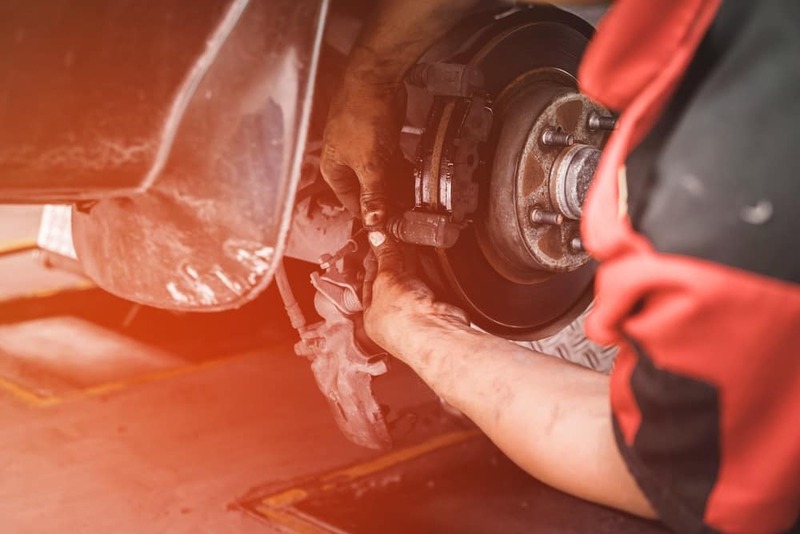 If you hear a squeaking, grinding, or any other unusual sound while braking, you will need to immediately have your brakes inspected. You may even feel vibrations when braking, which could indicate it is also time to have the brakes changed. Need to Replace Your Brakes? 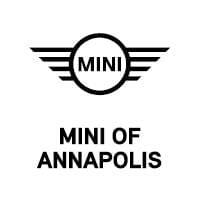 If you have noticed any of these signs while driving around Annapolis, Highland Beach, and Hillsmere Shores or want a professional opinion if your brakes need to be replaced, you can come to have your vehicle serviced with us at MINI of Annapolis. Our trained technicians can help with any service your brakes need. They can identify what may be causing the issue your vehicle’s brakes are experiencing and replace them with quality parts built to last. Contact us today or schedule an appointment online to have your brakes inspected, serviced, and/or replaced!